Last edited by freenext on 19 May 2018, 17:53, edited 1 time in total. Intéressé ! Est ce que ça marche bien ? 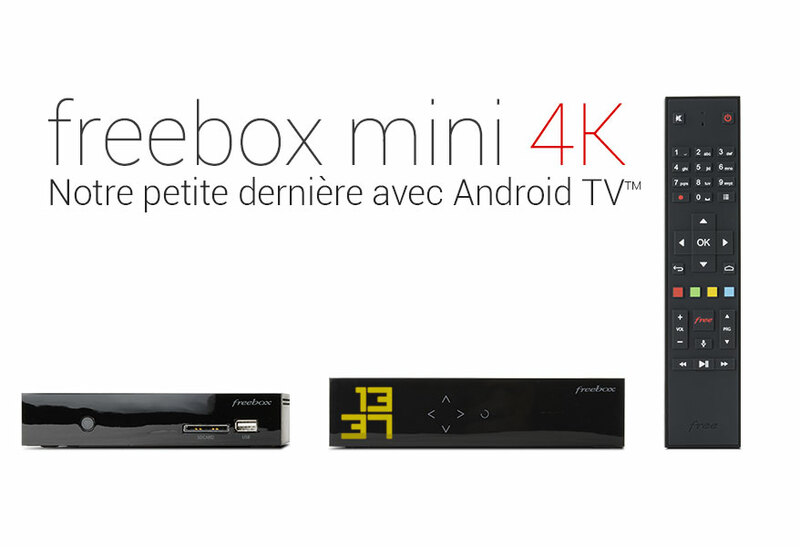 Surtout pour les films HDR/4k ? As tu déjà testé ? Although the box is french, at the end of the day, it's still an Android, so you can expect more help from the community by using English.